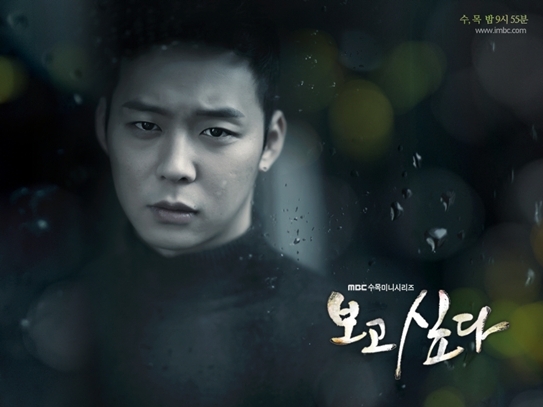 JYJ Park Yoochun’s ‘I Miss You’ is set to air in the USA and Europe. ‘I Miss You’, which began airing in November last year in Korea, is a melodrama that depicts the ‘hide and seek’-like love of two people who were hurt by the memories of their first love, and stars Park Yoochun, Yoon Eun Hye and Yoo Seung Ho. ‘I Miss You’ is currently airing on the Japanese Hallyu channel DATV, and is set to air on a different Japanese broadcasting channel in the near future. 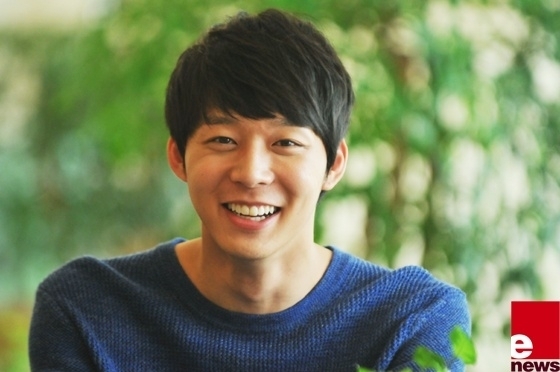 The drama is also set to air in Hong Kong, and will begin airing in China and the US in June and July respectively.